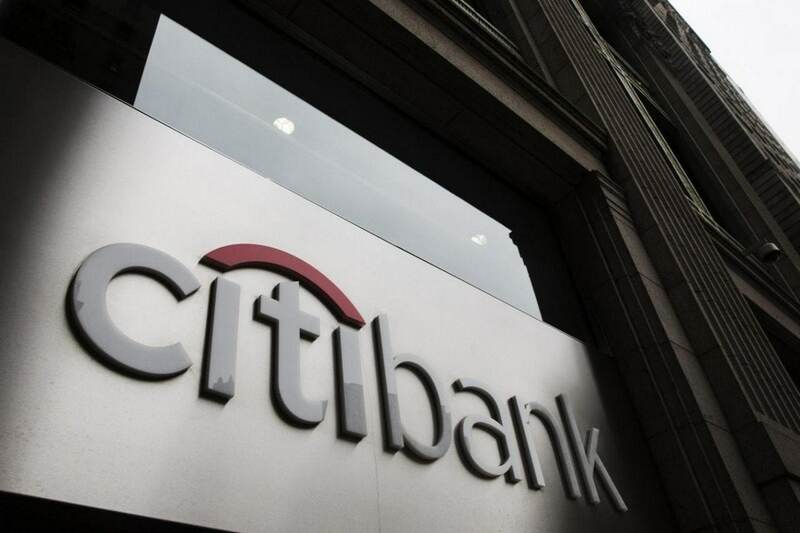 Founded in the year 1812, Citibank is owned by its parent company Citigroup. The multinational Citigroup has the distinction of being the largest holding company in the banking sector when talking of total assets. Citibank is a Public ltd Company dealing with finance and banking services. At present, it has become one of the leading and most important banks of the world. It is regarded as a consumer oriented and most prestigious international banks. Citibank has successfully managed its tangible and intangible resources and created competitive advantages in the bank sector. They have introduced new financial products with improved technology and better services. At the beginning, the bank started with a limited amount of funds and its products included investments and insurance policies. Later as part of their expansion plans, the bank started offering shares and loans. It also created a business card that enabled money transactions and various other types of methods for payments. This later on came to be known as the debit card and Citibank was one of the first banks to introduce it. Corporate Banking includes trade solutions and cash management. Cards include prepaid card, add-on credit card, corporate card, travelling card, fuel card, lifestyle card, shopping card and debit card. Investment Banking includes mutual funds; demat account, deposits, financial planner and an account for Equity brokerage. Insurance includes life insurance, accident and health insurance. Consumer banking includes savings account, current account, recurring account, fixed deposit account. Loans include ready credit, personal loan, and loan against the securities and on the credit card. Mortgages include home loans and loan against property. Online services include Citi Mobile, Internet Banking, Citi Alert, Tablet Banking and statement via email. 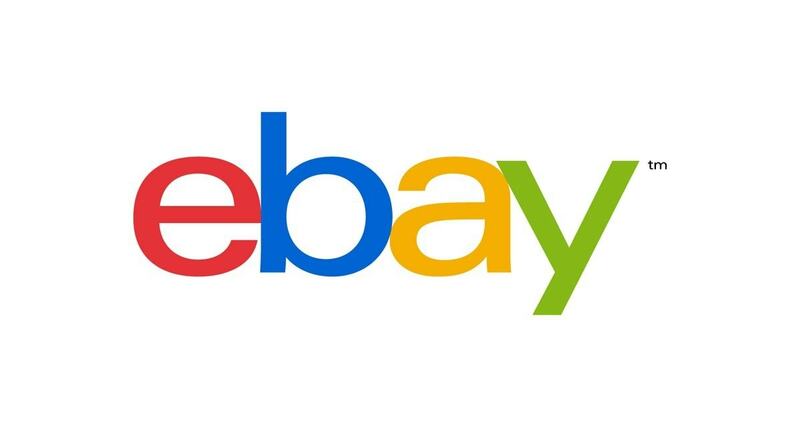 Online Payments include online remittance of taxes, Online Transfer of Funds, Online payments of Credit Cards through their account in Citibank and electronic payment through other accounts and payments of other bills. Citibank is a worldwide-recognized global bank with its network in nearly thirty six countries of the world with approximately 3,777 branches and growing. It has nearly 26% of its total branches in one single country that is United States. The country alone generates 51% of the revenues for the bank. The banking sector of Latin America generates 25% of the total revenues; Europe, Africa and Middle East together generate 4% of the total revenues and Asia 20% of the revenue. Citibank has created a well-organized structure and strategies to gain new customers and maintain its loyal customers. It has a managing team that works closely with all regional offices so that the implementation of all services is possible. They have well-trained employees to deliver satisfactory services. 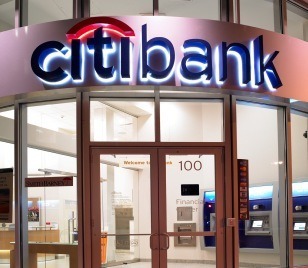 Citibank has also opened various ATMs at important locations to gain more satisfied customers. However, what remains to be seen from Citibank is further foray in developing economies. The presence of Citibank is very less even in developing economies like India and China. Although it portrays itself as a premium banker, the presence of branches and more ATM’s is important for further expansion of Citibank. In the banking sector, much of the pricing and the interest rates are governed by regulatory bodies. Even after that, Citibank is considered to have a premium policy because its minimum balance amounts as well as account opening charges are generally higher than other banks. Its policies also depend on the perception of the general people and the feedback provided by them. The pricing strategy and equation of the bank differs in accordance with different region and country and the approach of public. The target of the bank is to enter new markets and increase its profit. They have a flexible pricing policy that changes according to internal and external factors. Changes in finance market are also one of the main forces behind pricing policies. The bank has offered numerous financial services to balance its value-added pricing policies. Citibank generally uses Value based communication and tries to communicate the values of reliability and deliverability to its customers through ATL and BTL medium. In order to target the customers the advertisements are shown in internet, newspapers, billboards and even television. The visual and print media have always been utilized by Citibank to its best advantage. The advertisements especially mention the achievements of the bank and its modern facilities, along with its positive approach. Citibank has been a major sponsor for some of the famous sports events and teams. Surprisingly, Citibank uses very few brand ambassadors across the world as compared to any other bank. 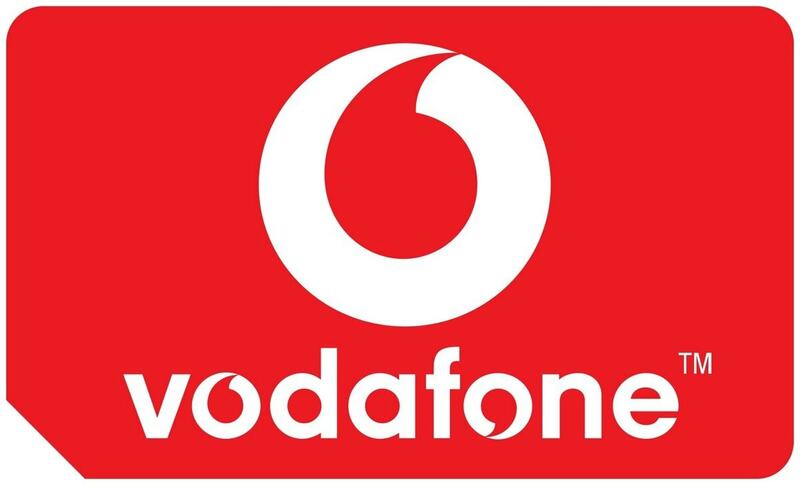 Most of its advertisement focuses on communicating value to the customer as well as for introduction of product and for brand recall. However, Citibank needs to push its promotion mix even more to get better results in developing economies.